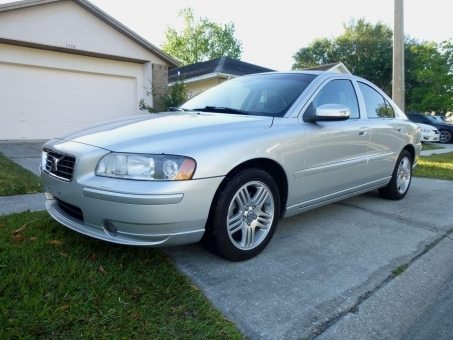 2007 Volvo s60 5 cyl turbo, silver/black - 108500 miles, leather seats. alloy wheels. sun roof, 2 keys, good tires, drive good - ac cold.